Holiday apartments in Sofia, Bulgaria. – Airport, cross-border transfers, tours in Sofia, Bulgaria. Holiday apartments in Sofia, Bulgaria. For booking send e-mail: tripbg@gmail.com, free WhatsApp, VIBER Call, SMS to mobile +359 888 510 675 – Krasimir Brankov.Furnished luxury apartments for short-long term, with air-condition, free hi-speed Wi-Fi internet 200 mbt/s, cable TV-200 channels, equipped kitchen, shower, toilet, 24 hrs. hot water, central heating, telephone, balcony, 24 hrs. guarded car parking. Free pick up from train and Bus station to the apartments. Pick up service from airport to apartments -10 euros/car). Apartment – N:1 From 13-35 euros/night. Capacity: 1 – 3 persons. One bedroom luxury apartment: free Wi-Fi internet, air-conditioner, cable TV, DVD, CD, MP3, queen sized bed, telephone, balcony. Equipped kitchen, shower, toilet, hot water. Security (0-24hrs) car parking available. Location: Skopie/Maria Luiza, metro station. Apartment – N:2 From 10-35 euros/night. Capacity: 1 – 4 persons. 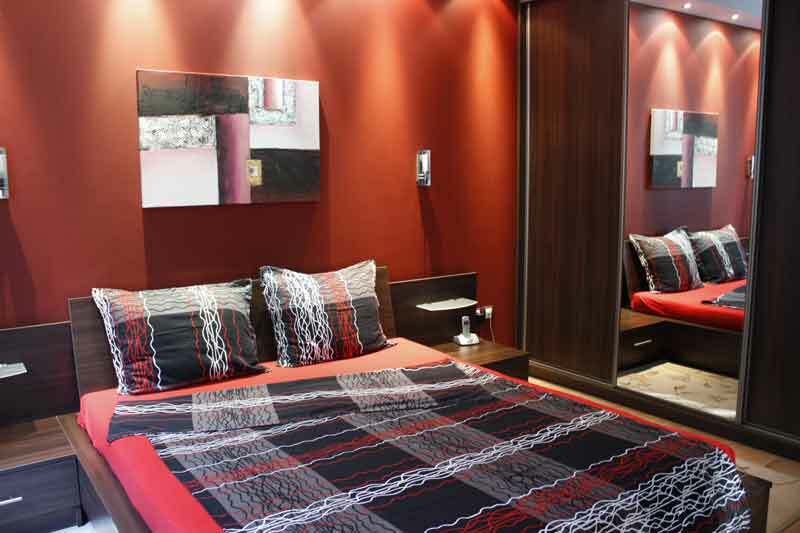 Two bedroom luxury apartment, free Wi-Fi internet, air-conditioner, cable TV, DVD, CD, MP3, queen sized bed, 2 single beds. Equipped kitchen, balcony, shower, hot water, toilet, central heating. Security (0-24hrs) car parking available. Location: Skopie/Maria Luiza metro station. Apartment – N:3 From 15-40 euros/night. Capacity: 1 – 4 persons. Two bedroom luxury apartment: free Wi-Fi 200 mbt/s internet, air-conditioner, cable TV-200 chanels, DVD, CD, MP3, queen sized bed, two single beds, living room, balcony. Equipped kitchen. Two toilets, shower with tub, hot water. 2 free car parking places. 10 euros/car, pick up from airport to the apartment. 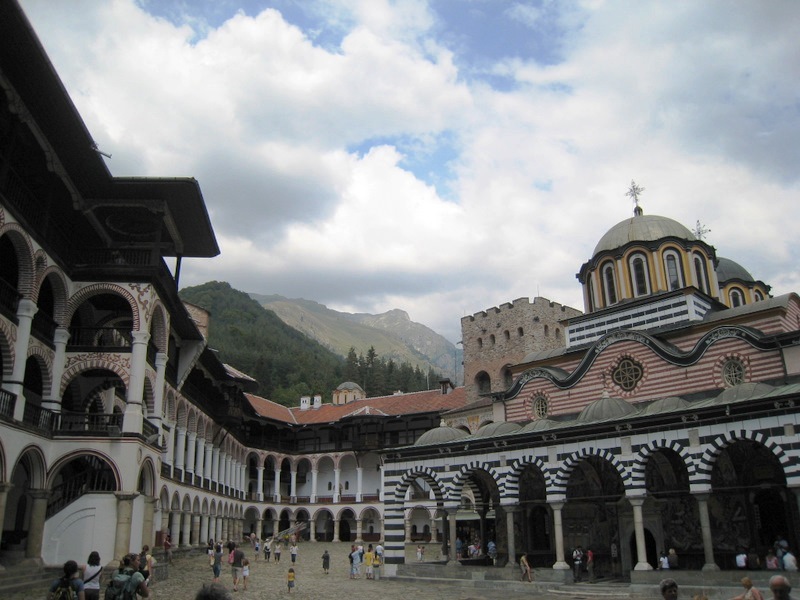 Tour to Rila Monastery – 74euros/car.